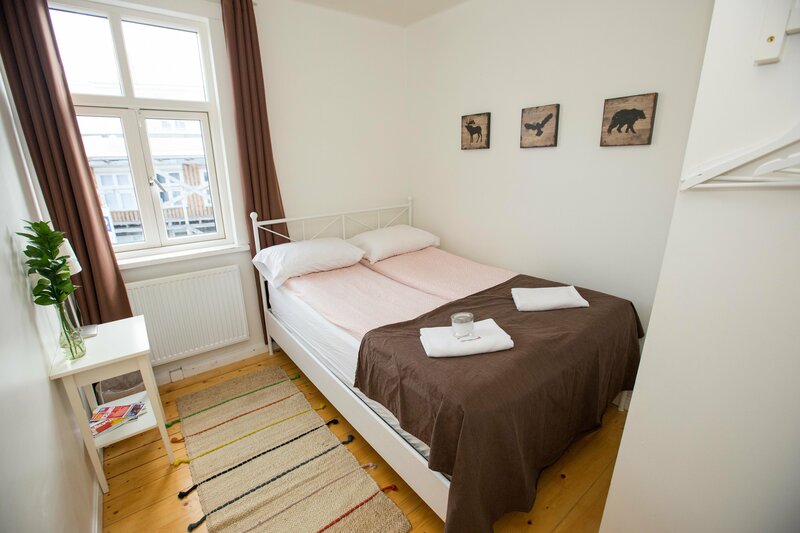 Searching for a Guesthouse in Reykjavik? 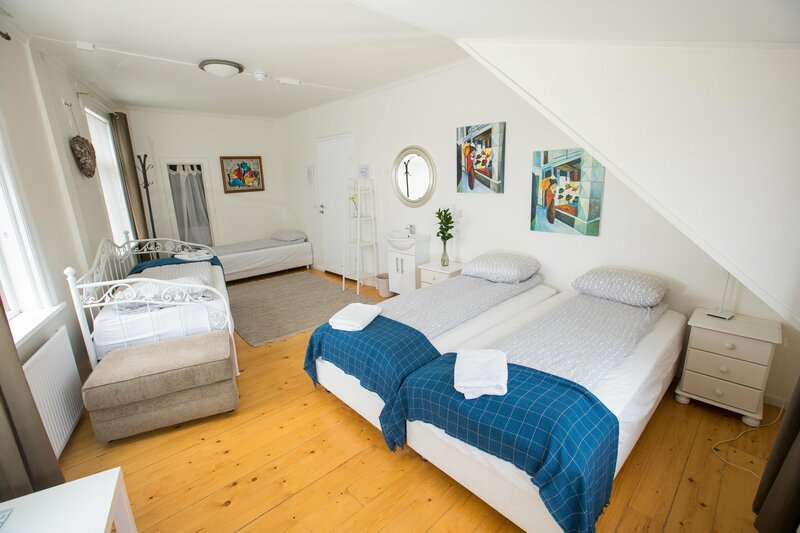 Central Guesthouse Reykjavik is a small family run Guesthouse. 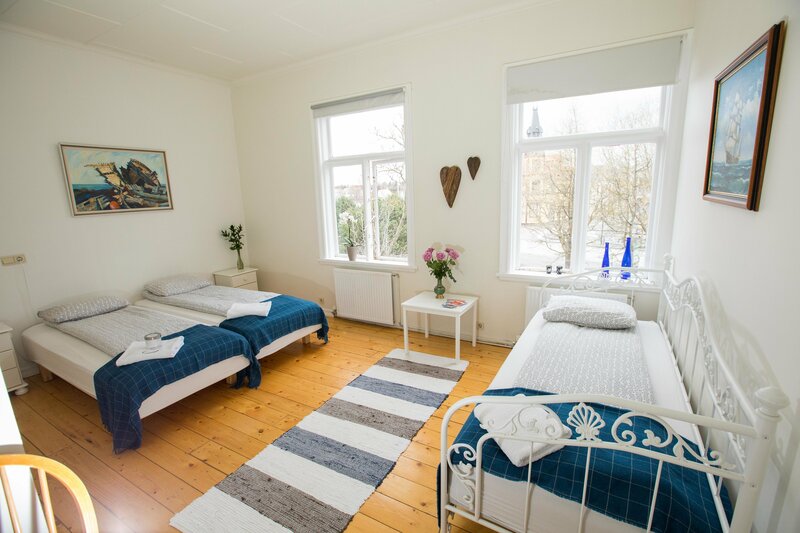 We have a Guesthouse in down town Reykjavik. 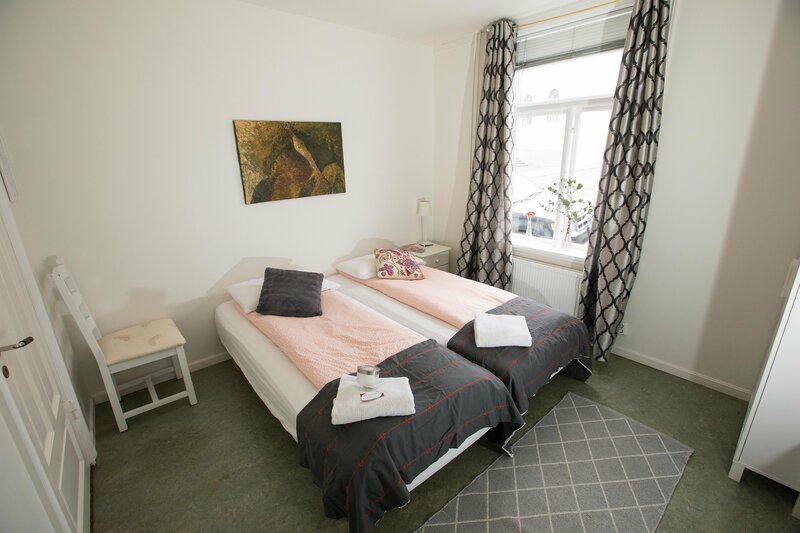 Our downtown location is right in the heart of Reykjavik busy City Center and other attractions such as: Whale watching, Theatres, Museums, Art Galleries, Restaurants and public swimming pools. Most of Reykjavik’s favorite attractions are close by our location, all quite well explorable by foot. 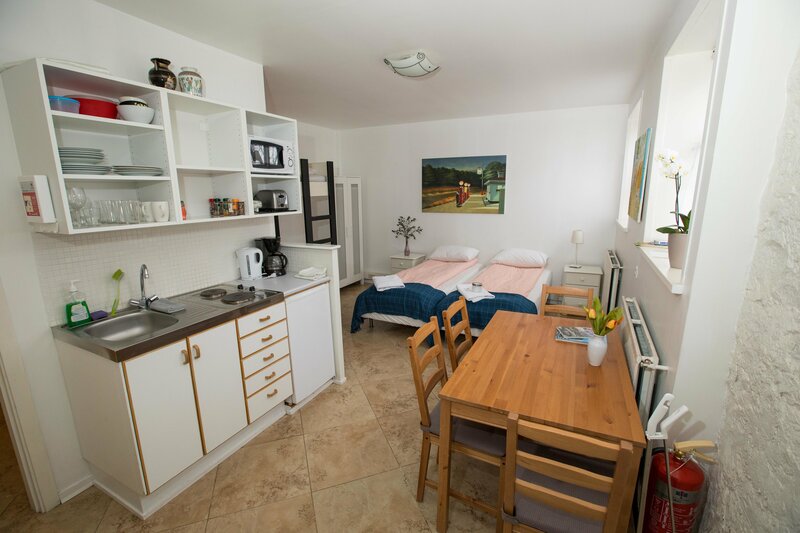 There are several exquisite restaurants nearby our location, in mere walking distance from our doorsteps. Iceland’s swimming pools all heated with natural hot spring water. If you’re feeling adventurous you can check out the geothermal beach, Nauthólsvík and take a dip in the ocean.